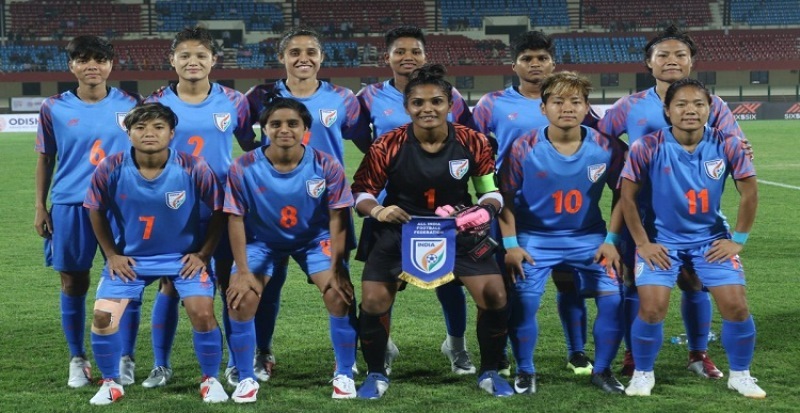 Bhubaneswar: Two matches of the ongoing Hero Gold Cup Four Nation Woman’s Football Tournament will be played at Kalinga Stadium here today. While the first match will be played between Myanmar and Iran at 4 pm, host India will face Nepal in the second match at 7 pm. 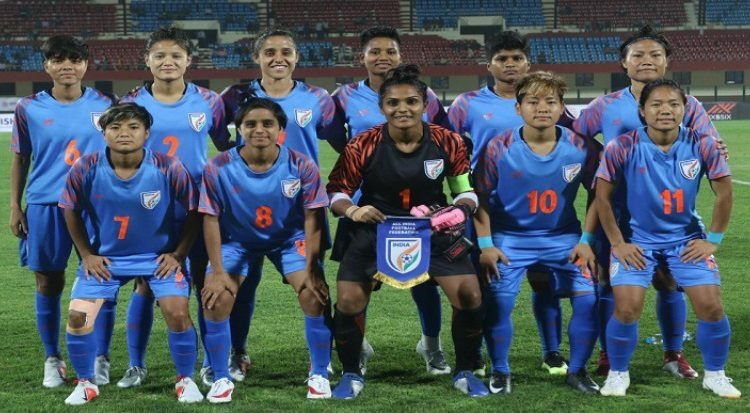 After defeating 60th ranked Iran in the first match on Saturday, the 62nd ranked India is now aiming at winning over 104th ranked Nepal to seal a place for the final, scheduled to be played on February 15. On the other hand, while the top-ranked of the tournament Myanmar (44th ranked) is hopeful of beating Iran, the latter will try their best to return to the tournament with a win. The football fans can visit the Kalinga Stadium to enjoy the matches free of cost. The All India Football Federation in association with the Odisha Government is organising the tournament.